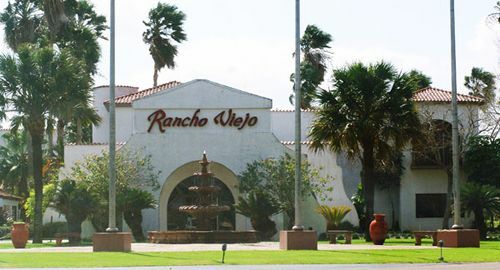 Rancho Viejo, Texas, Rancho Viejo hotels. First settlement dates to 1770 which explains the name of the town. José Salvador de la Garza and his wife María Gertrudis de la Garza Falcón founded the ranches Espíritu Santo and El Tanque, which later became known as El Rancho Viejo. De la Garza's heirs retained ownership until 1848 when 500 acres were sold to Anglo James Grogan. There went the neighborhood. Things were never to be the same. 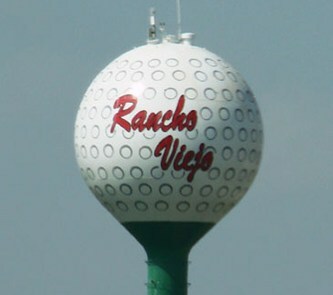 Fast forward to 1968 when the Rancho Viejo Resort and Country Club was founded. The resort went belly-up in 1976 and was sold it to Rancho Viejo, Incorporated in late 1978. 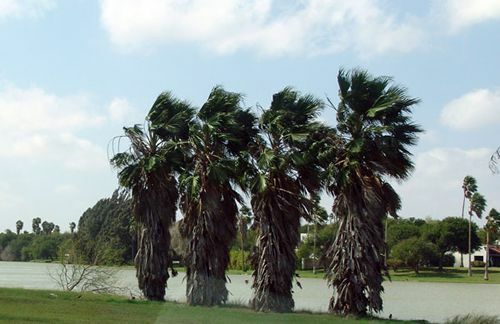 The community that developed around the Rancho Viejo Country Club was formed mostly of retirees who had settled here. A vote was held in 1980 to incorporate. From a 1983 (estimated) population of 275, it had grown to 750 in three short years. Winter Texans from northern states and Canada pushed increased the population by 30% in their season and wealthy Mexican nationals bought houses that they visited each summer. 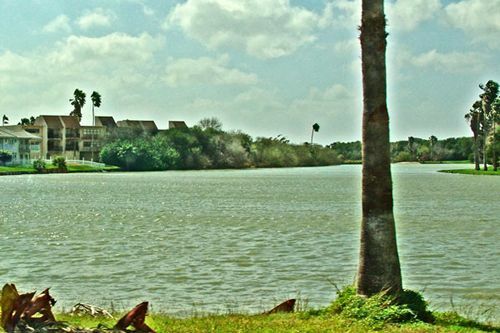 The city is mainly residential and could be considered a suburb of Brownsville. Local school children attend classes in Los Fresnos or Brownsville schools. From a population of 1,200 in the early 1990s, it has increased to 1,754 for the 2000 census.